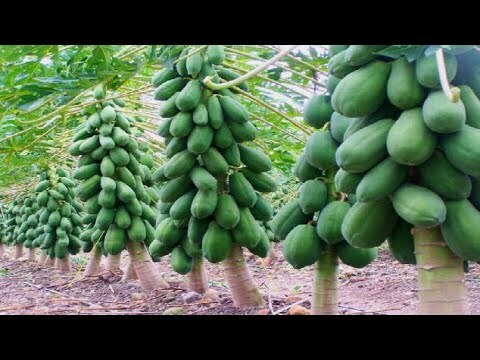 Kenya is a farm lover’s dream: abundant uncultivated arable land, tropical climates that permit long growing seasons; a young labor force; and an expanding population that provides a readily available market for produce consumption. Yet, Kenya is yet to harness these opportunities to ensure sustainable food security and food production. The average age of farmers is about 60 years—in a country where 60% of the population is under 35 years of age. Farmers are also less educated, with younger, more educated Kenyans are leaving rural areas, where farms are located, and moving to cities. Some of these youngsters are also discouraged by the difficulties of accessing funds or land, the reliance on manual technology in smallholder agriculture, all compounded by the low and volatile profits. Agribusiness is one of the few sectors that can create the quantum of jobs needed for Africa’s youth. This marked transformation could be instituted by boosting productivity within the farms and bolstering the link between the farms and other economic segments. For instance, strengthening land tenure privileges ensures the rights of women and minorities and increases the formality of property rights. Technology and mobile phones should also be increasingly adopted as a way to not only to reach farmers, but also as a mechanism for data collection and analysis on soil conditions, fertilizer application, and climate change. Mechanization should also be expanded in order to ease the back-breaking manual labor and increase yields. And just like in the modern workplace, the report notes that women should be put on an equal footing with men in order to drive agricultural transformation in Kenya. In Kenya, we still have laws governing marriage, divorce, and inheritance, which still put a barrier against women land ownership—and hinder them from using their plots as collateral for loans. Oxfarm Organic Ltd deals with tree fruits. 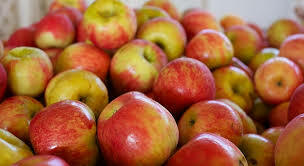 For more information visit our offices and we will help you start that orchard you have been longing for. Book Now! Maybe you have always dreamed about retiring when you hit 60—or even before you get at 50. Having a clear focus and a plan to retire early can be empowering. It feels good to have a purpose and a strategy. plant hass avocado today and you will never regret. Grab this opportunity to think about what “early” and “retirement” mean to you—and set yourself on a path to bring that vision to life. Some successful early retirees who now blog about their experience prefer the term “financial independence” to “retirement”: The essence is that you, and not an employer, get to call the shots on how you spend your days. That might be a pleasant schedule of travel and community service or maybe working as hard as—or harder than—before on a new business venture you’ve always hoped to pursue. That’s not to say that making an early exit is easy, though. The more ambitious your vision, the more important it is to start saving and planning as soon as possible and the more compromises between your current lifestyle and future goals you’ll likely need to make. 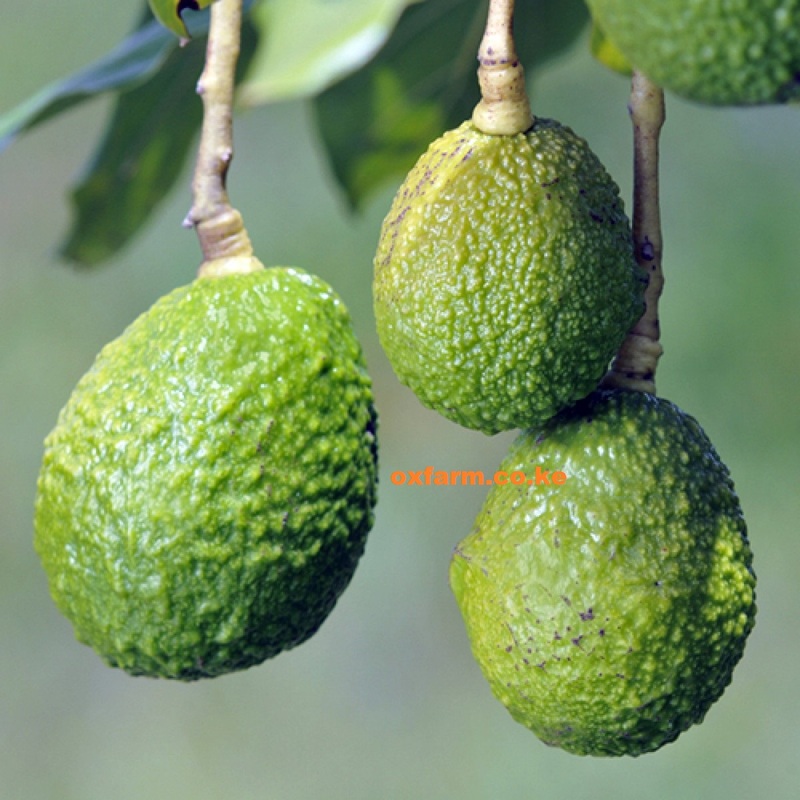 Hass avocados matures between 2-3 years, have a long-life span of more than 50 years and you are guaranteed of the market for the fruits. 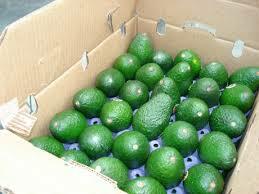 Hass avocado is an investment like no other. With only 40, 000 per acre you can be getting a minimum of KSh 500,000 per year. 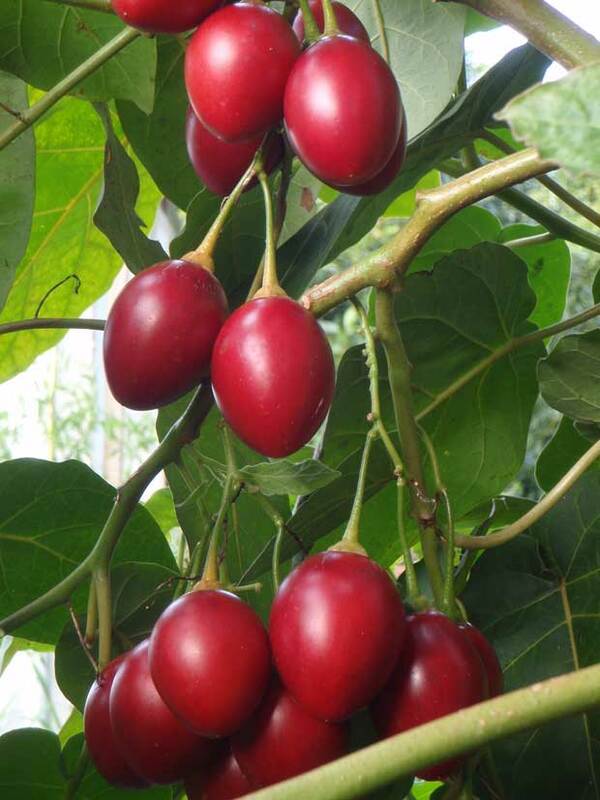 Oxfarm Organic Ltd plant 150 seedlings per acre and each tree can produce over 1000 fruits per year with the current price of KSh 15 per fruit. Take for example an employee aged 40 years, and earning an average of 50,000 per month. He can plan an early exit today. What many people don’t know is that working for a person is pursuing someone’s dreams. What about your dreams? We all get it, one needs capital to either start a company or a business. But the question we ask people is, how long have your land laid idle? Five, seven, fifteen years? Now do the math, get out of your comfort zone, plant avocados today and have all the freedom you want. 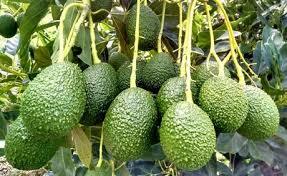 With an avocado farm, you can do other things since avocados require minimal maintenance. 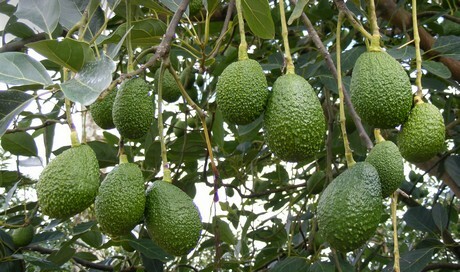 Yes, plant fruit trees, hass avocado, and other perennial crops with haste. For those who work in the office day after day, such can be incorporated in the retirement plan. Such a farm can be a comfortable retreat after years of going back and forth to office. As admitted by those traditional monocrop corn farmers, it can raise the market value of a farm and so it can become a sound investment. Take a loan if you have to, plant hass avocados and we guarantee you, soon you will fire your boss. We are supporters of anyone who grows avocados. Book your seedlings today, prepare early for next season and two three years to come you will laugh all the way to the market. Call us today for more information. Keen gardeners could already be at home with a farming technique referred to as grafting. For hundreds of years, orchardists, rosarians, nursery homeowners and different growers have used this method to form plants with improved malady resistance and strength, increased yields and distinctive physical forms, and to form fruit trees that bear multiple varieties on a similar tree. Though there are many sorts of graft, in its simplest kind, graft attaches the shoot system (the scion) of 1 plant to the basis system (the rootstock) of a separate plant. The 2 are grafted along in a very straightforward procedure, and once the graft union has cured, the 2 plants grow joined. 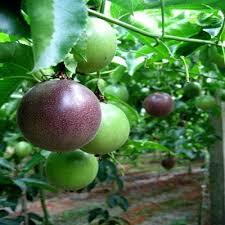 Fruit grafting permits growers to mix the positive attributes of 2 varieties into one fruit tree. In most cases, the descendant and rootstock should be from a similar species (or, sometimes, a similar family) so as for them to be compatible and for the graft union to require. But, you’ll graft associate apricot with a fruit tree because they are within the same stone-fruit family. 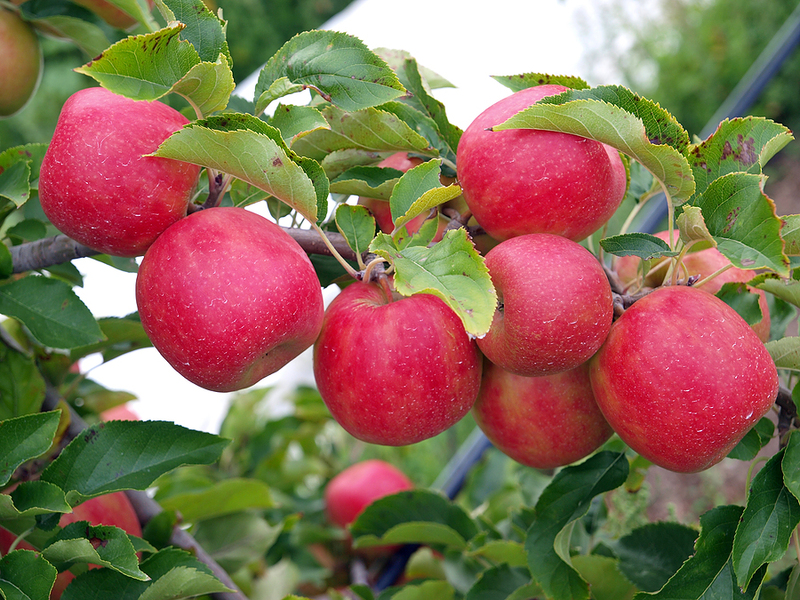 The technique of fruit grafting permits farmers to possess dwarf fruit trees (the dwarfing attribute is carried within the rootstock), apples that bear 5 varieties on a similar tree, and a “fruit cocktail tree” that grows many styles of fruit, every on its own branch. The rootstock chosen for graft is usually chosen for the intensity or malady resistance of that individual selection. The shoot system, or scion, is chosen for flower color, fruit production or distinctive growth kind. Grafting is kind of common among fruit and decorative trees, particularly those with distinctive or specialized forms. As an example, several weeping trees are created by graft a nodding shoot system onto a straight-trunked form of a similar plant, and a few maples is also grafted onto totally different rootstocks to enhance their winter strength. One slightly newer means the technique of graft has found its means into our gardens is thru vegetables. Some seed catalogs carry grafted tomatoes, peppers, melons and different vegetables. Although these plants are commercially fully grown in different components of the globe for several years, they are just finding a direct the us. 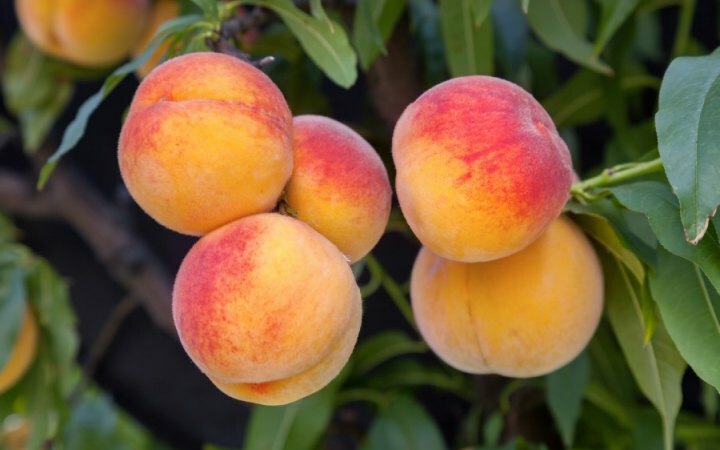 Grafted fruits are created by choosing a great-tasting, heavy-yielding selection and graft it to a rootstock with improved malady and gadfly resistance, early maturity, drought tolerance, and/or vigorous growth. 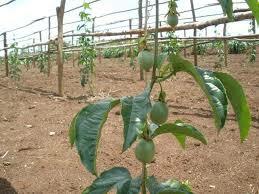 the thought is that these grafted plants can perform higher and turn out sooner than those fruits that are un-grafted. 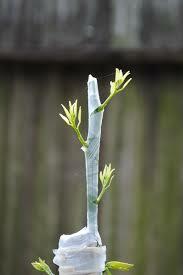 Keep in mind, though, that graft is helpful just for the generation of plants on that it had been performed. The enhancements created through graft aren’t carried to ensuing generation via saved seeds or perhaps by taking cuttings of the plant. graft cannot lead to improved issue like purposeful plant breeding can; it’s just a noteworthy thanks to mix the positive attributes of 2 plants into one. If you need any help towards in sourcing grafted seedlings, planting instructions and other technical advice, Visit our offices or contact us. From being used in dishing out sinful desserts and refreshing fruit bowls to being renowned as the primary ingredient in the wine making process, it is not without reason that grapes are known as the queen of fruits. Classified under the family of berries, grapes come in different varieties as well as colours – green, red, blue, purple and black. While majority of the production of grapes in the world are used by the wine making industry, the remaining lot is consumed as fruits and a small portion is used in making dried fruits. 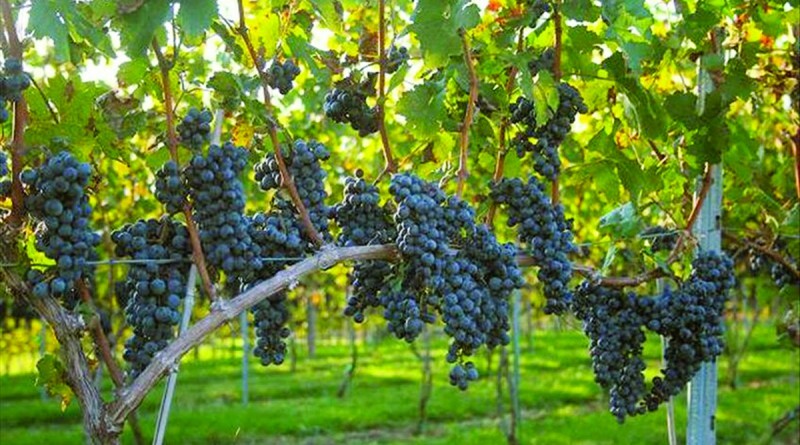 Tracing its roots, it is said that grapes were first domestically cultivated in the Middle East, where it soon became popular when the city of Shiraz started using it to make wine. Eventually, other countries also started growing it and using it in the wine making process. Grapes are easily available in the markets throughout the year. The vine containing the cluster of berries are not only pretty to look at and delicious with its sweet and tasty taste, but are loaded with essential nutrients that work for the well-being of the body. The nutritional breakup of grapes reveals that per 100 grams of the fruit contains 191 mg of potassium. High intake of potassium and lowering sodium content can help your body in numerous ways. Potassium also counteracts excess sodium. A low-sodium-high-potassium diet has proven beneficial for high blood pressure, high cholesterol and heart health in most cases. A bloated stomach can invite many health-related problems. Cutting down on salt intake and focusing on potassium-rich fiber can help in getting a flat stomach. Besides all the health benefits, grapes are also loaded with vitamins and essential minerals such as Vitamins A, B-6, B-12, C and D, calcium, iron and magnesium. However, one shouldn’t overload on grapes as they also contain sugar. It is said that berries should be included at least 3-4 days in a person’s weekly diet plan. And one should always consume a mix of fruits for better benefits. Although if you are consuming only grapes alone, then the serving per day could be 2-3 cups, considering each cup contains about 15-20 grapes. The juicy flesh and the sweet and tasty flavor make this fruit an ideal ingredient to cook with. Enjoy them whole by adding them to fruit bowls and summer salads. Try and get your hands on the different colored grapes (blue and red) to add some drama to your dish. Team them with pearl barley, lettuce, chopped cucumber, capsicum – choices are aplenty! Coming to baking, you can use them to make berry tarts and clafoutis, top them on pavlovas or pannacottas, roast them along with chicken, or make tea cakes. You could also use them to make sweet and spicy chutneys, compotes and sauces; shake up some refreshing cocktails; or even use them to make sorbets. Why not plant grapes today? 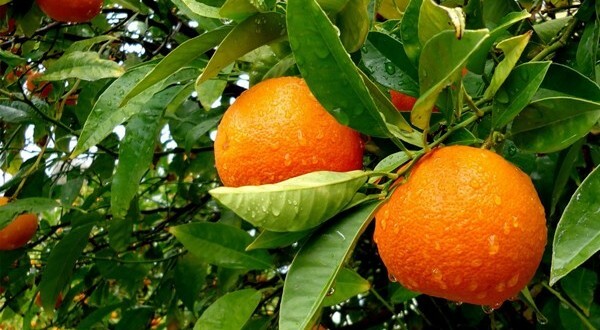 Sweet and juicy to taste, orange is one of the most popular fruits in Kenya as well as the world. Belonging to a group of citrus fruits called hesperidium, oranges have more health benefits than one. 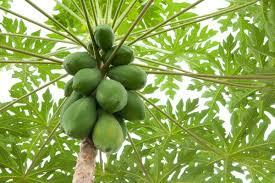 Here are the top 10 health benefits of the fruit that Kenyans ignore. Boosts your immunity- A single orange can meet more than 100% of your daily requirement of Vitamin C. This vital nutrient helps improve your immunity, keeping you free from diseases and infections. Here are some more immunity boosting foods. Good for your skin- As we grow older, our skin along with other body parts suffers from free radical damage. This process is like how metals rust after exposure to air. Even though it is inevitable, oranges are packed with antioxidants and Vitamin C which slows down the process and makes you look younger than your age! Besides oranges, you can eat these fruits and vegetables for glowing skin! Great for your eyes- Along with our skin, our eyes too suffer from damage as we grow older. Oranges are rich in nutrients like Vitamin A, Vitamin C and potassium which are great for your eyes. So, if you want your vision to be just as good as it is now, eat an orange every day! Prevents heart disease-One of the reasons why people get heart disease is because their arteries are blocked due to unhealthy lifestyles and consumption of junk food. 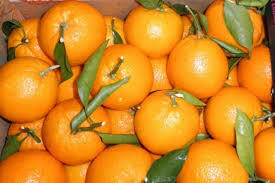 Oranges have flavonoids like hesperidin which reduces cholesterol and prevents your arteries from getting blocked. This, in turn protects you from heart attack and various other cardiovascular diseases. Alternatively, you could try these 8 natural cholesterol busters. Helps in brain development- Folate and folic acid present in oranges promote brain development and keep the vital organ in mint condition. In fact, these nutrients also make orange a healthy fruit for pregnant woman as it prevents the baby from having neurological disorders later. Prevents cancer- Having cancer can be a tough and harrowing experience for both the patient and the caregiver. Research has shown that a compound called D – limonene present in oranges can prevent various types of cancer like lung cancer, breast cancer, skin cancer, etc. Additionally, the antioxidants and Vitamin C help promote the body’s immunity which helps in fighting cancer cells. Here are some food habits to keep cancer at bay. Keeps you free from stomach ulcers-Oranges are a very good source of fiber which helps keep your stomach and intestines healthy. A diet rich in fiber will ensure that you are not affected with ailments like stomach ulcers and constipation. Protects your vision-Oranges also contain very good levels of vitamin A, and other flavonoid antioxidants such as alpha and beta-carotenes, beta-cryptoxanthin, zea-xanthin and lutein. These compounds are known to have antioxidant properties. Vitamin A is also required for maintaining healthy mucus membranes and skin and is essential for vision. 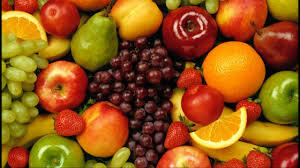 Consumption of natural fruits rich in flavonoids helps the body to protect from lung and oral cavity cancers. Great for diabetics-People who have diabetes are unable to absorb glucose since the beta-cells present in their pancreas either fail to produce insulin or the body’s cells are unable to respond to the insulin produced. Oranges are high in fiber and have a high glycemic index which makes it a good food option for diabetics. Also, worth mentioning is that good oranges have a sweet taste, and since diabetics aren’t allowed to eat sweets or other sugary foods, they can eat oranges to tingle their taste buds. Prevents hair loss-Orange has high Vitamin C content which is required for producing collagen which, in turn, is responsible for keeping the tissues in your hair together. Nobody likes bald patches on their head, and eating oranges can ensure that you do not have to part with your lovely hair as you grow older. 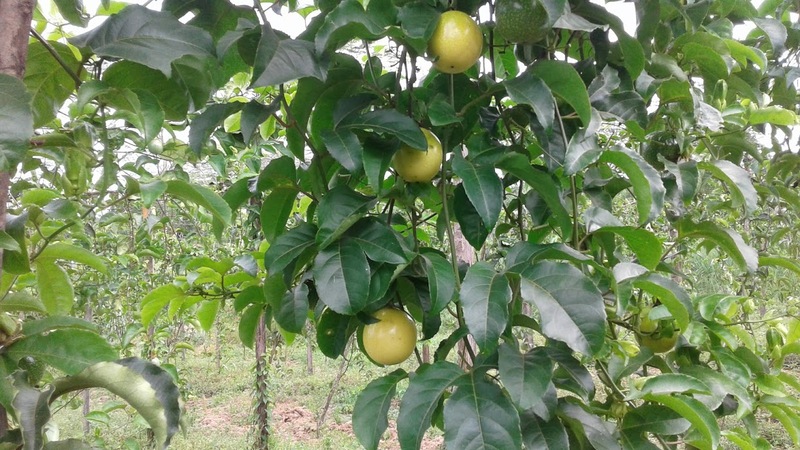 How better can you get an orange than getting it from your farm, grow your oranges today by buying grafted seedlings from Oxfarm Organic Ltd. Visit our offices today or contact us.